Grab the opportunity to tell your business story online in a memorable way using 360 video. You only have one chance to make a first impression – make it count! 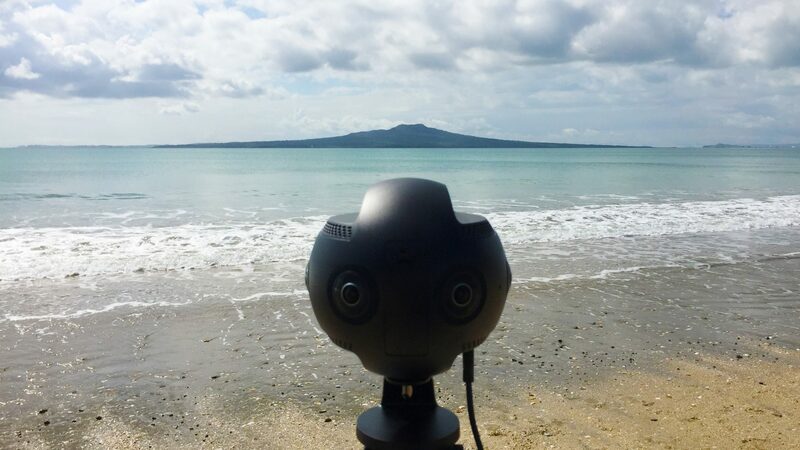 We create the best in class immersive 360 video and have recently purchased a new Insta360 camera which we’ve called ‘Bob’. This incredible piece of equipment is the first in the country and is a bold move on our part to keep you ahead of the competition with cutting edge time lapse and/or standard video. Ideal for sharing the full experience with your audience via YouTube and Facebook, the quality has never been better.